Blues and Creole Soul roots. 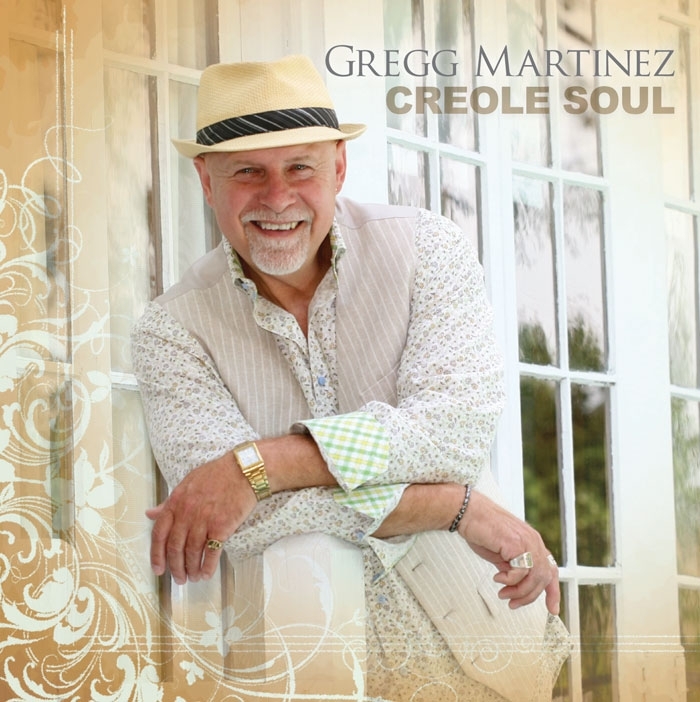 “Creole Soul,” Martinez’s 10th album, struts his best collection ever of feet-don’t-fail-me-now, dance floor numbers, love songs and heart-wrenching ballads – delivered in his distinctive South Louisiana Blues/Soul/Gospel/Swamp Pop style. Martinez’ interpretive genius shines through on lesser known compositions by fellow Louisiana masters Bobby Charles, Randy Newman and Fats Domino. It’s all powered by original members of River Road (the long-lamented Capitol Records bayou country band), some brawny Louisiana brass, and subtle female choruses. 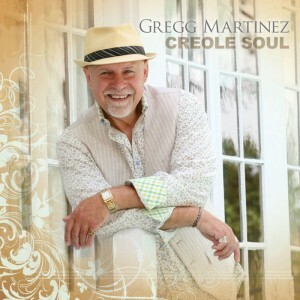 If Elvis were remaking his famous New Orleans movie now, the man “…with a great big soul” he’d be singing about would be Gregg Martinez.